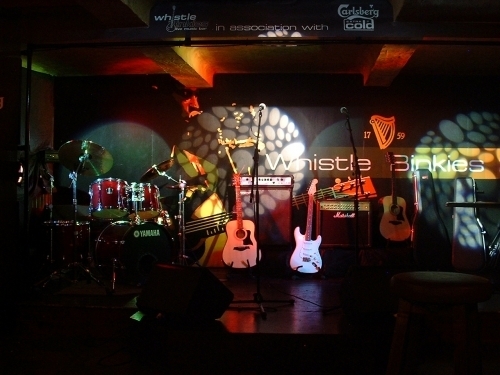 live music bar, open 7 nights a week til 3am, over 100 whiskys, Whistle Binkies is a fully licensed live music venue serving a huge range of alcoholic beverages. We stock over 100 varieties of whisky and an enormous selection of beers and ales. An institution in the town, we are the only free live music venue in Edinburgh which is open every night til 3am. We have a minimum of 4 bands playing every night, with more at the weekend. Mondays is open mic night and Tuesdays we have a weekly band showcase. Located in the heart of the Old Town in the vaults under South Bridge, we pride ourselves on our friendly atmosphere and high quality of live music. Come and visit us sometime; we're free to get in during the week and b4 midnight on Fridays and Saturdays. Located in the heart of the Old Town in the vaults under South Bridge, Whistle Binkies is a fully licensed live music venue serving a huge range of alcoholic beverages. We stock over 100 varieties of whisky and an enormous selection of beers and ales. 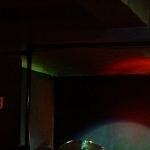 An institution in the town, we are the only free live music venue in Edinburgh which is open every night til 3am.